With more than 15 years experience as a CPA & Tax Strategist and in public accounting, Matt MacFarland has had the privilege of working with several regional CPA firms including the “Big 4.” Matt put his skills in tax planning and compliance to good use at Deloitte, where he worked as a Tax Manager in their Private Client Advisor (PCA) group. Here he utilized his skills to help high net worth individuals, business owners, commercial real estate investors, and professional athletes. Several of his clients include but are not limited to real estate, manufacturing, retail, technology, and professional services industries. During his time at Deloitte, Matt spent most of his time with the real estate tax group, working with Lennar Homes and other national investment partnerships.Matt also gained more experience in his field by working 3 years at a regional CPA firm affiliated with Diane Kennedy and Robert Kiyosaki, both authors and speakers known around the world. Matt helped and consulted many real estate investors, small business owners, and the wealthy through his work as a Senior Tax Manager. Having graduated from UCLA and USC with a Master’s in Business Taxation, Matt contributes his services and time through teaching creative tax saving strategies as well as to benefitting NBC News Radio’s Smart Money Show. He also received his certification from the CA State Board of Accountancy and is a member of the American Institute of Certified Public Accountants (AICPA), a respectable organization. 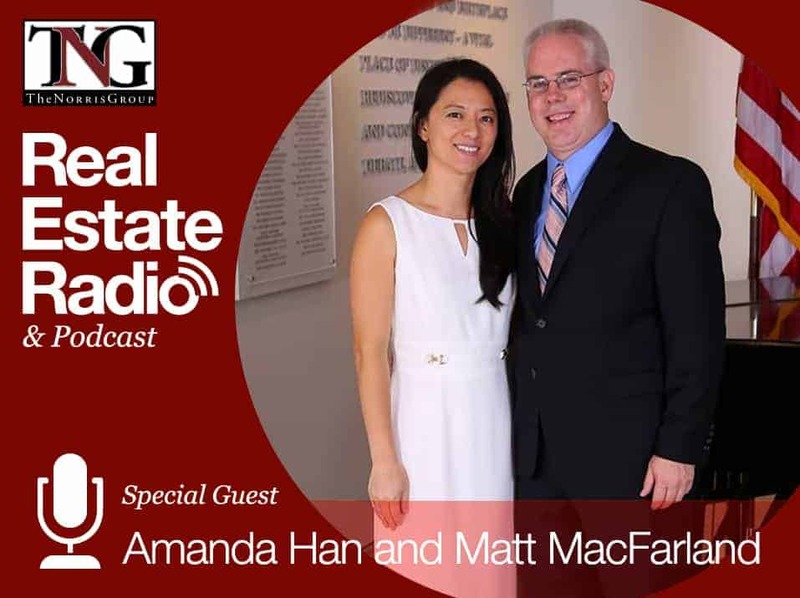 Amanda Han has also worked over 15 years with real estate, self-directed investing, and individual tax planning. Most of her experience is in CPA work as well as the “Big Four” public accounting experience in the Lead Tax Group, a group that has helped many in the real estate industry. She has provided in services in tax consulting to tax compliance companies involved in the development of land and residential areas, medical facilities, and commercial shopping malls. Like Matt, Amanda also works at Deloitte. Prior to this, she worked in an international Fortune 500 company’s Corporate Tax Department in the high tech industry. Through this, she contributed to providing quarterly reports as well as reported on SEC. She has also worked several years with international companies providing consulting for federal and multi-state tax planning as well as representation and resolution for auditing. Amanda contributes most of her time to teaching and providing for some of the top investment companies in the nation as well as her experties in retirement investing. Publications such as World News Network, Realtor Magazine, and AllBusiness.com, a Dunn & Bradstreet Company have published her work on cutting-edge tax strategies. She too received her certification from the CA State Board of Accountancy as well as is a member American Institute of Certified Public Accountants (AICPA) along with Matt MacFarland.